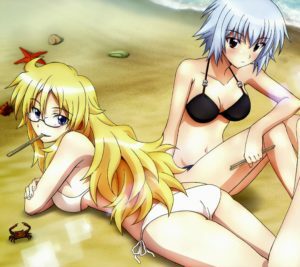 Sen Yarizui, Ayame Shaga and Ume Shiraume wallpapers. Saya Kisaragi and Fumito Nanahara smartphone wallpapers. Tadayoshi Kisaragi and Kanako Tsutsutori lock-screens. Yuka Amino, Nene Motoe and Nono Motoe mobile phone backgrounds. 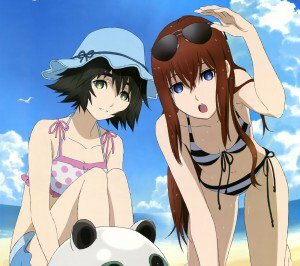 Kurisu Makise and Mayuri Shiina smartphone wallpapers. Faris Nyannyan, Ruka Urushibara and Rintaro Okabe lock screen images. Moeka Kiryu and Suzuha Amane android and iPhone wallpapers. 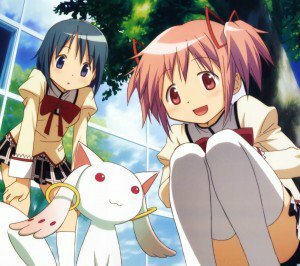 Mahou Shoujo Madoka Magica android and iPhone 6 wallpapers. 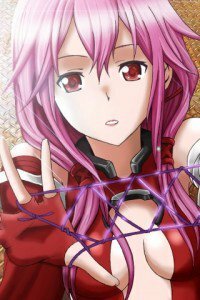 Madoka Kaname and Homura Akemi lock screen background images, Sayaka Miki, Mami Tomoe and Kyoko Sakura parallax android wallpapers gallery. Cube x Cursed x Curious smartphone wallpapers. 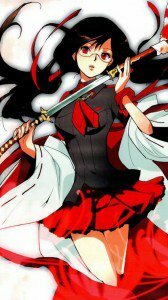 Fear Cubrick wallpapers, Konoha Muramasa and Kirika Ueno images, Shiraho Sakuramairi and Sovereignty lock-screen wallpapers. 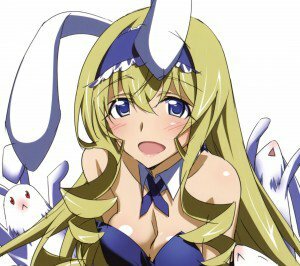 Infinite Stratos Full HD wallpapers 1080×1920, android 2160×1920. 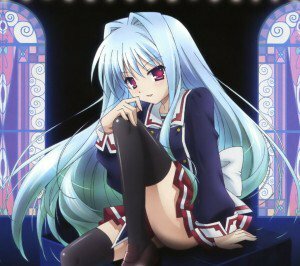 Houki Shinonono and Cecilia Alcott backgrounds, Lingyin Huang images, Laura Bodewig android wallpapers, Charlotte Dunois and Sarashiki Tatenashi full HD images. 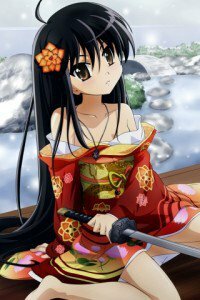 Shakugan no Shana III wallpapers – Shana, Kazumi Yoshida, Yuji Sakai, Margery Daw, Wilhelmina Carmel, Hecate, Sydonay, Bel Peol! 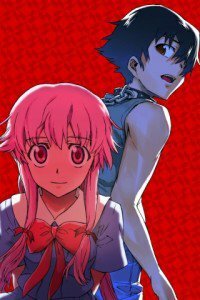 “Mirai Nikki” wallpapers for iPhone 3G and iPhone 4. 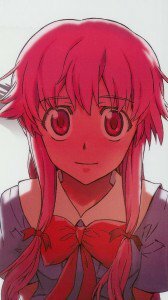 Yukiteru Amano, Yuno Gasai, Minene Uryu!